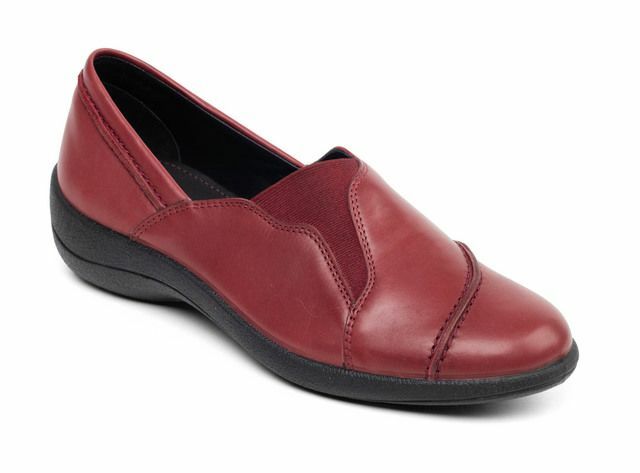 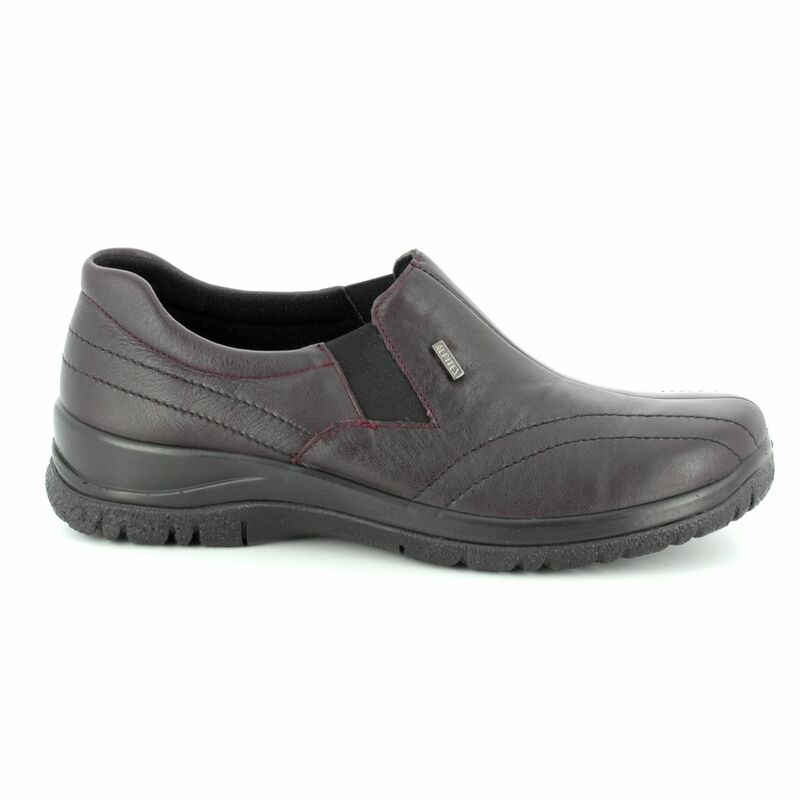 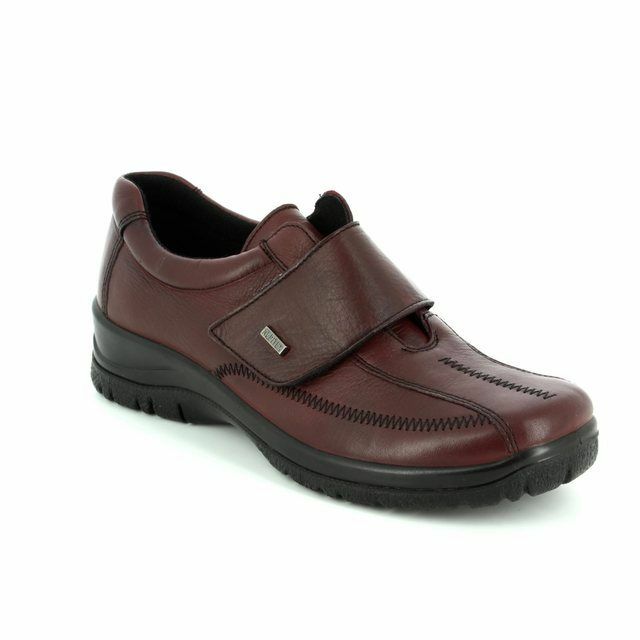 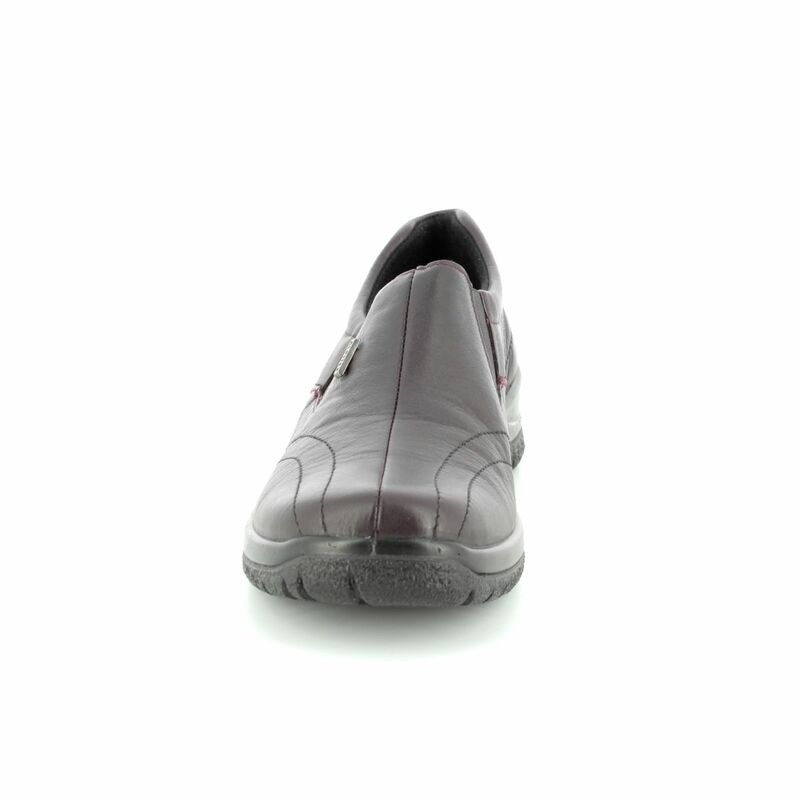 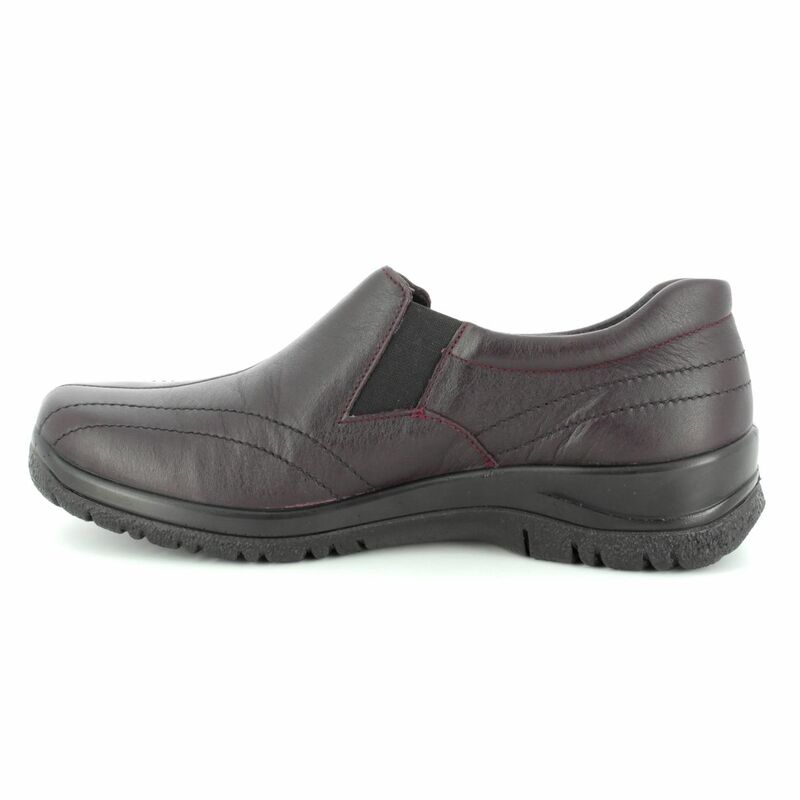 Alpina Shoes bring you these comfortable womens shoes made with soft leather and are available in black or wine. 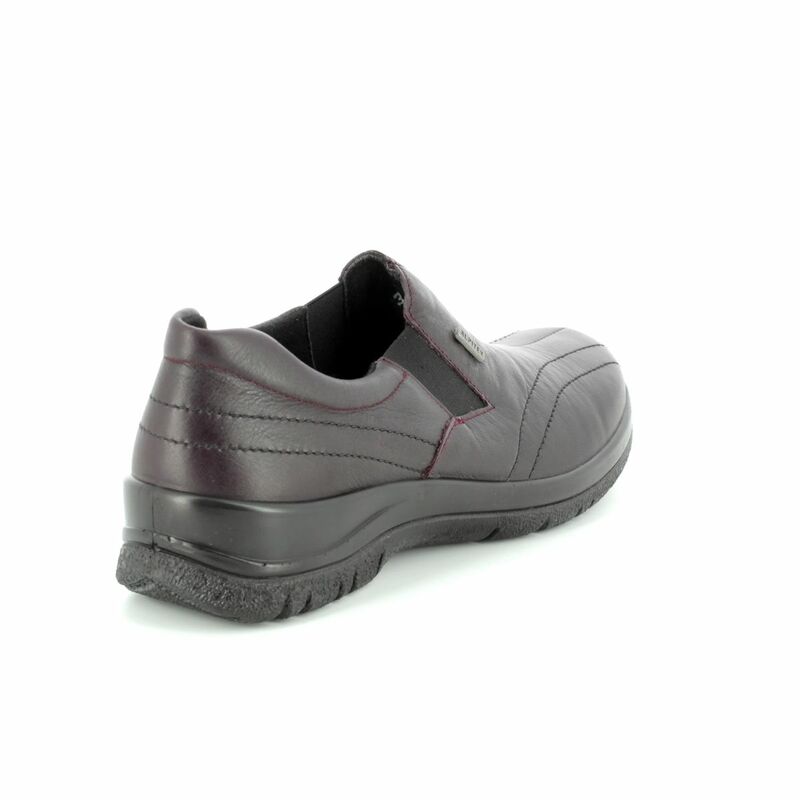 These black womens shoes are the perfect addition to every wardrobe. 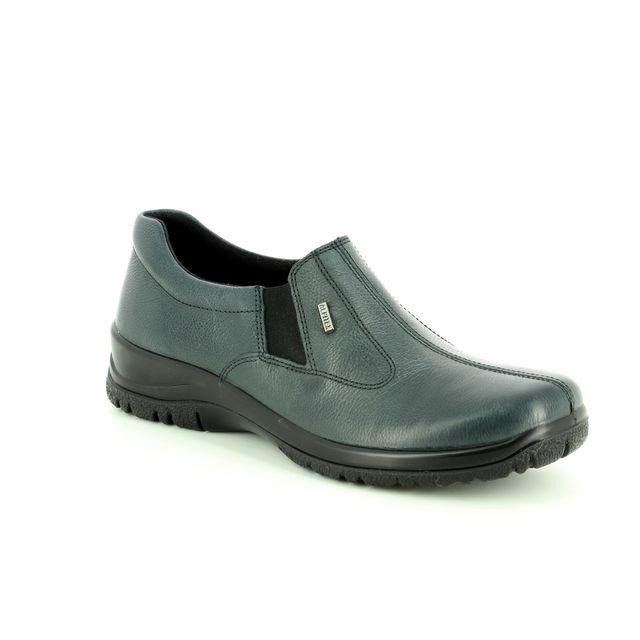 These shoes are easy to get on & off with their slip on access and with the elasticated side will fit any size & shape foot comfortably. 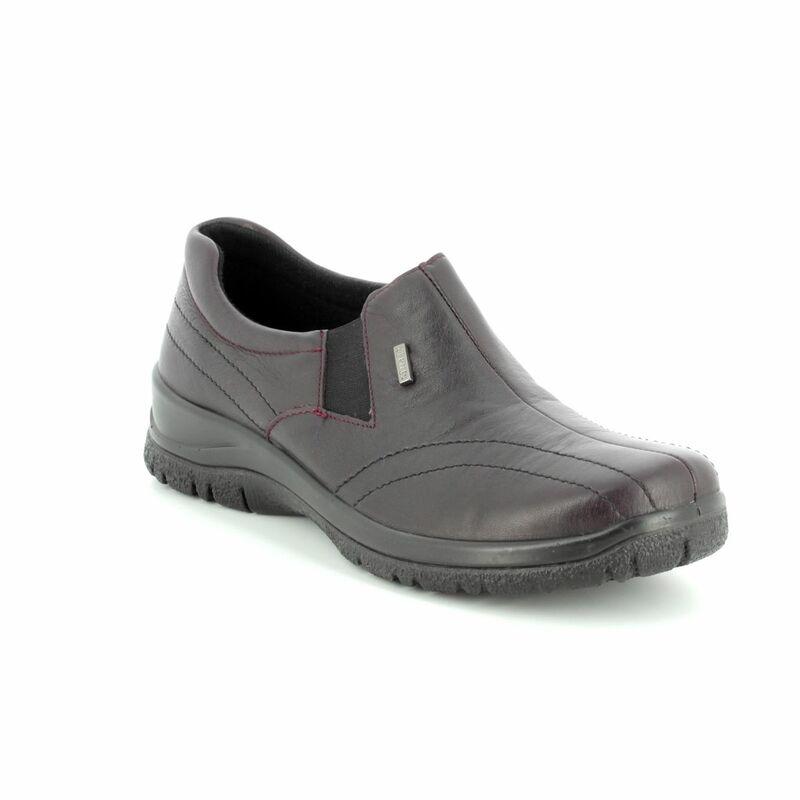 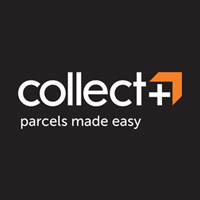 Buy your womens shoes online or in store from Begg Shoes who are an Alpina outlet.